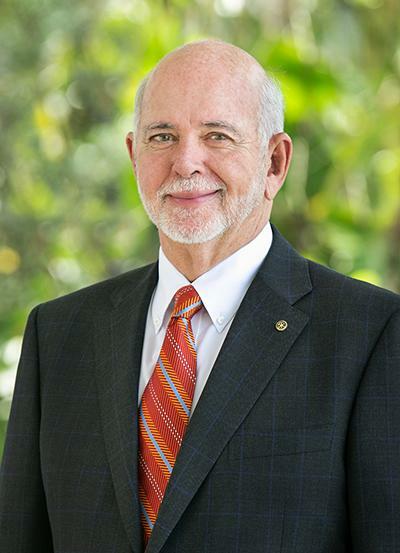 Each year the incoming Rotary International President chooses a theme and a cause. 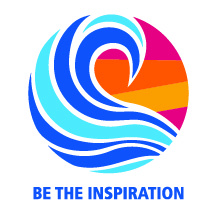 Rotary International President Barry Rassin, a member of the Rotary Club of East Nassau, New Providence, Bahamas , has unveiled the 2018-19 presidential theme, Rotary: Be The Inspiration. The drive to do more, to be more, to create something that will live beyond each of us. Together, we see a world where people unite and take action to create lasting change — across the globe, in our communities, and in ourselves. This describes the Rotary that leaders must help build. To achieve this vision, the president says that Rotarians must take care of the organization: We are a membership organization first. And if we want to be able to serve, if we want to succeed in our goals — we have to take care of our members first. Rotary has focused heavily on sustainability in its humanitarian work in recent years. Now, Rassin said, Rotarians must acknowledge some hard realities about pollution, environmental degradation, and climate change. President Rassin urges leaders to look at all of Rotary’s service as part of a larger global system. This means the incoming district governors must be an inspiration not only to clubs, but also to their communities.